Home for sale for the first time! 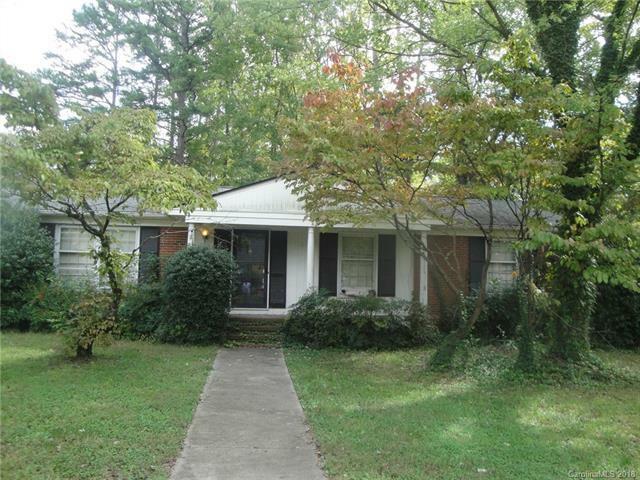 Great Cotswold location with easy access to downtown Charlotte and South Park. This home has NOT been renovated and is being sold 'as is'. Seller is reasonable and will consider reasonable offers. Please take time to look at this property and the location attachments included in this listing. Offered by A.G. Williams R.E. Appraisal. Copyright 2019 Carolina Multiple Listing Services. All rights reserved.